The pleasant smelling and tasting leaves and stems of Damiana, a long-lived shrub that grows up to about 2 meters in height and favours hot and humid parts of the world (it is native to Central America). 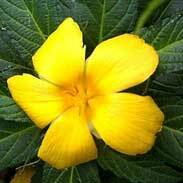 One of the botanical names for Damiana; Turnera aphrodisiaca gives away its traditional use. 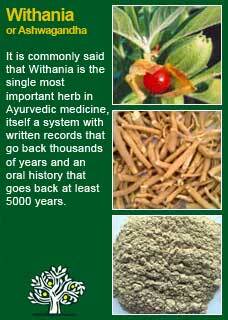 Damiana has been considered to be a potent sexual tonic for many centuries. It is thought to mimic the action of testosterone and to “provide a generally stimulating and enhancing influence on those functions that relate to the reproductive system' Simon Mills). 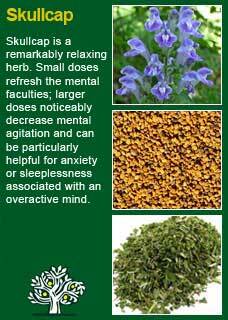 Damiana also has a reputation as being a tonic for the nervous system, particularly of benefit when people are tired or depressed. It is widely drunk as a tea in Latin America and Mexico with early documented use by the Mayan people where it is seen as a pleasant, stimulating beverage without the side effects of tea or coffee. 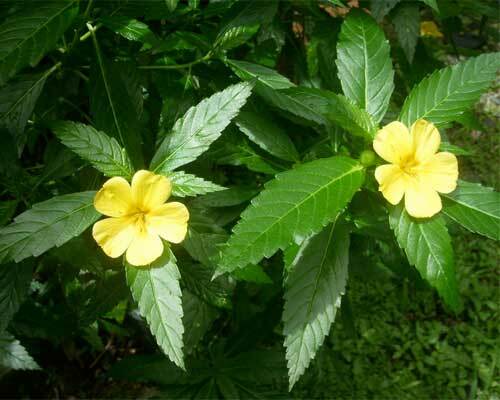 The British Herbal Pharmacopoeia (BHP) describes the actions of Damiana as 'antidepressant, thymoleptic (mood-modifying), reputed to be aphrodisiac, mild purgative, stomachic. It says it is indicated for 'depression, nervous dyspepsia, atonic constipation, coital inadequacy' and specifically indicated 'for anxiety neurosis with a predominant sexual factor'. The BHP suggests combining it with Oatstraw, Kola nut, Skullcap and/or Hops in nerve diseases and recommends a dose of 2-4 grams by infusion and the tincture at 1:5 in 45% ethanol at a dose of 2-4 mls daily. Thomas Bartram writes that the actions of Damiana include 'aphrodisiac, antidepressant, diuretic, stomachic, thymoleptic, stimulating tonic to the central nervous system and reproductive organs. He suggests uses for it including 'to enhance sexual performance, impotence, frigidity, sterility, prostatitis, physical weakness and nervous exhaustion, depression & anxiety states. He says it combines well 'with Skullcap & Oats for senile dementia and feeble constitution'. 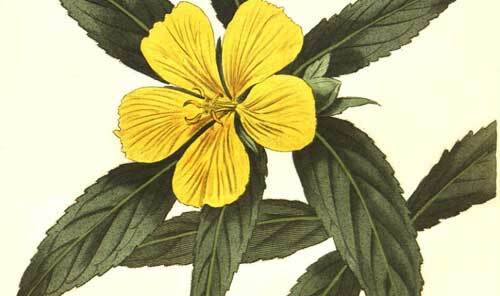 Bartram suggests doses of a tsp of the herb to a cup of boiling water or half to 1 tsp of the tincture. Damiana has not had any clinical studies on humans to assess its effects (what we are interested in proving is rather difficult to measure at the best of times) but nevertheless there have still been some intriguing laboratory tests. 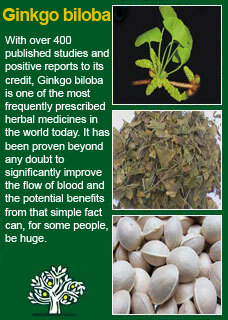 Damiana is regarded as extremely safe and able to be used by all ages as well as during pregnancy or breastfeeding. Too much of anything can cause adverse reactions though so it should be noted that taking especially large amounts with the erroneous belief that 'more is better' will not only not give any further benefit but will probably cause your body to reject the herb so you feel an aversion to it. With respect to its traditional reputation I personally feel that Damiana is an invigorating and uplifting herb that I think is better described as a tonic than an aphrodisiac. In fact, I often use it as as small part of a formula for people who are run-down and low in energy. A good way to better understand the 'action' of Damiana is to take a small dose of its tincture or a cup of its tea and, with a quiet and attentive mind, observe for yourself the affects you feel within a short time of taking in the herb. When I have done this for myself or with students and colleagues there is a palpable relaxing 'warmth' and feeling of well-being that comes from the herb. Damiana is a feel-good medicine that, at least from my own experience, is a most valuable aid to people who have lost some of their natural spark and vitality. I personally do not think it has so much of some natural Viagra-type chemistry but rather it is this kindly tonic action on the nerves that is the core reason for its old reputation. At least some of the active ingredients that make Damiana work come from the essential oils that create its distinctive and intriguing smell and you can tell if you have good quality Damiana simply by smelling it. This is an entirely subjective impression, but I feel that you can tell if someone will respond especially well to it if they really like that particular smell. It's unlikely to elicit a negative response but it seems that, at least for those to whom it is best suited, the fragrance is highly agreeable. 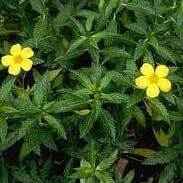 Likewise, Damiana imparts a particular taste and smell to teas or formulae when mixed with other herbs as well. 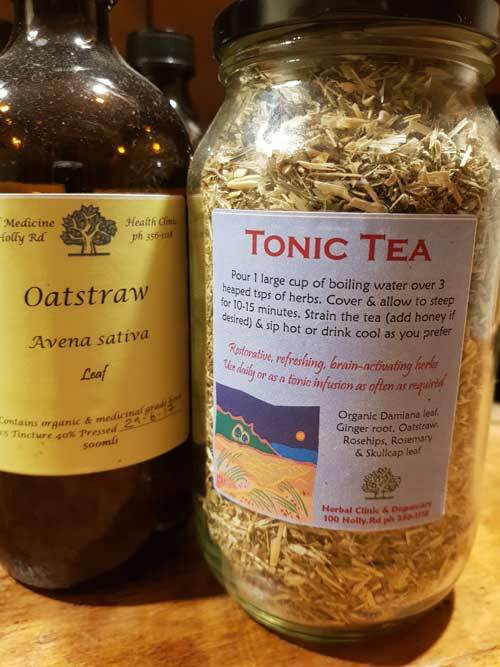 We have a tonic tea that we make in the clinic that has proved highly popular with our patients but at one time we were unable to procure Damiana from any supplier for some months and it was notable to all how less pleasant the tea was without it. 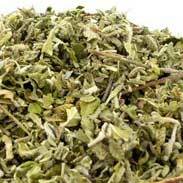 I use plenty of Damiana in both tea and tincture form. 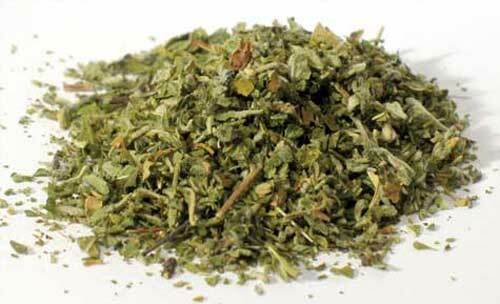 For a tea, one tsp of Damiana to one cup of hot water is more than enough. A light and fluffy leaf when dried, a heaped tsp equates to just over 1 gram but really, I think it may be better to take even smaller amounts. 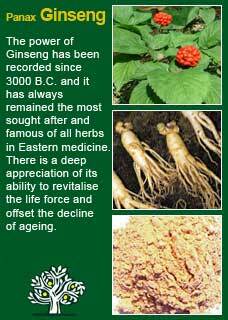 Paradoxically, and especially with herbs that work on the nervous system or the hormones, less is often more. Half a tsp of Damiana in a tea may work better than a whole tsp, likewise just 1 or 2 mls in a formula may work better than 3 or 4 mls. 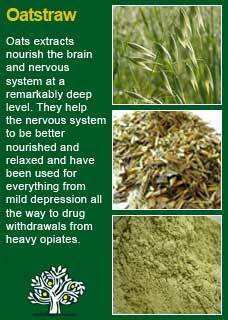 Like many tonics Damiana is not a herb that works better simply by taking more of it but rather by taking a moderate amount and then being patient with it as it builds its effects. 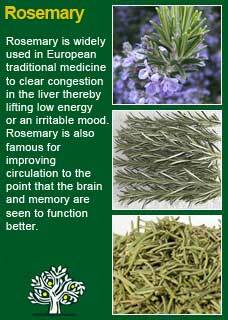 For a tincture, I would typically use somewhere from 1 to 3 mls in a day and in a formula it will often only take up about 10% of the space occupied by the combination of herbs. Much of the information here about the traditional uses of Damiana is consistent with the model of thinking whereby one may treat problem A with plant B. There is value in this approach, especially in how it helps us pass on useful knowledge to one another, but it falls short in one vital area; and that is that people are not all cut from the same cloth! Something that works brilliantly for one person may do less for another -- why is this?